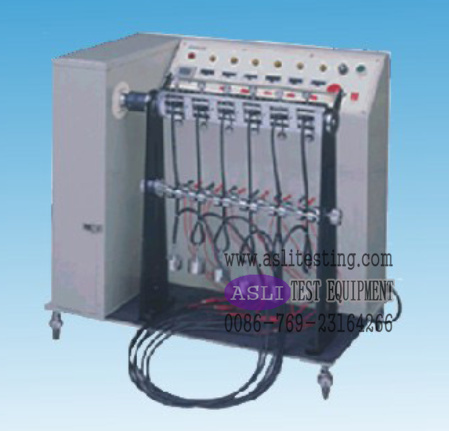 Plug Bending Tester is applied for bending endurance test for wire connected with plug.This device is designed and manufactured to meet the requirements of UL817, IEC60884, GB2099. 2. When test fail, this machine will stop automatically. 3. 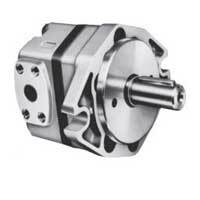 Flexing center axis can be adjustable. around the world. Our manufacturing operations are ISO 9001 registered. ASLI always stands by our dedication to development on environmental chambers, including TEMPERATURE & HUMIDITY TEST CHAMBER, RAPID TEMPERATURE CHANGE TEST CHAMBER,COOL/THERMAL SHOCK TEST CHAMBER, WALK IN HUMIDITY & TEMPERATURE TEST CHAMBER, AGING TESTER, VACUUM OVEN, SALT SPRAY CHAMBER, ELECTROMAGNETIC VIBRATION TESTER and so on. ASLI has always worked hard to offer professional advice & optimize the after sales service to our clients. 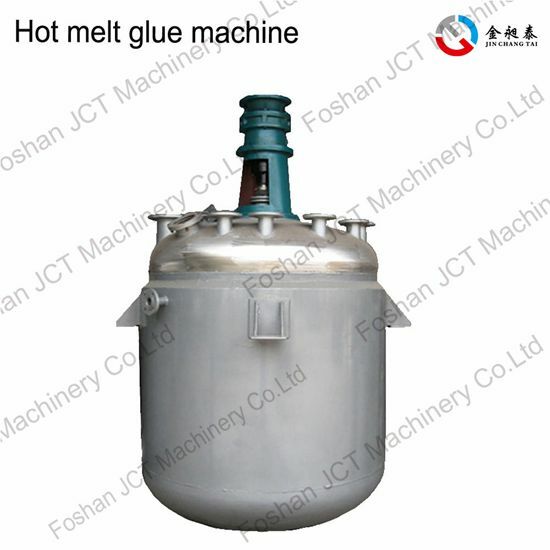 As a result of these efforts, ASLI s products are widely accepted by the users in the field of machinery, electronics, communication, home appliances, chemicals, etc.